Wat is dit voor site? Wij zoeken de goedkoopste boeken op internet. 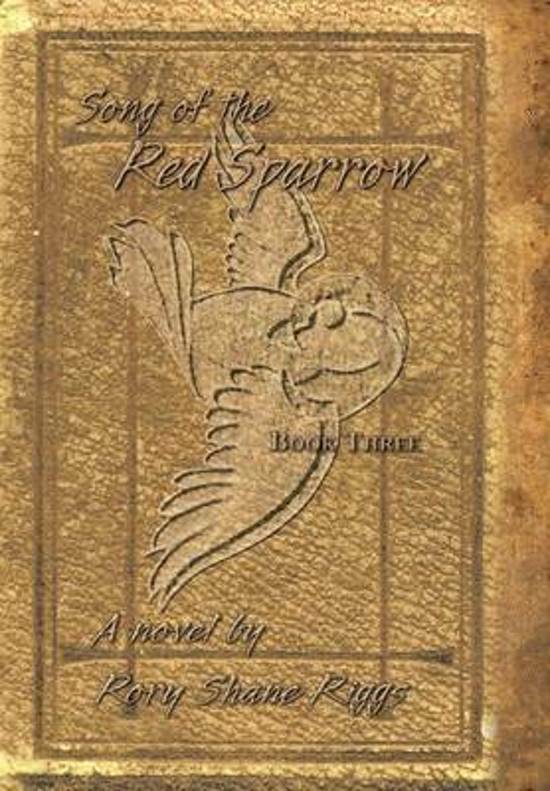 Song of the Red Sparrow, Book Threevonden we het goedkoopst op Bol.com voor €25.99. We hebben gezocht in nieuwe en tweedehands boeken. Rechtsonderaan de pagina kan je het boek direct bestellen	via Bol	.com. Prairie Gulch, Texas, is a rough-and-tumble town tucked away on the fringes of the civilized world; the Civil War has had its effect here, though, in spite of the towns isolation. It has been twenty years since the war ended, and yet people still remember the pain it caused. Some citizens even harbor secrets of that dark timesecrets told to no one. Could the woman living in the large house on the edge of town be the legend whispered about for years? The knowledge of a truth that could rewrite history comes with a heavy price a price some have already paid and others will. A series of strange deaths suddenly sets the city on its toes and reawakens past pain. Decades earlier, the assassination of President Lincoln shocked the nation. Now, his ghost seems to haunt their small Texas town. In this third and final installment of the Song of the Red Sparrow series, all secrets are revealed, all conflicts resolved, and all lives changed.